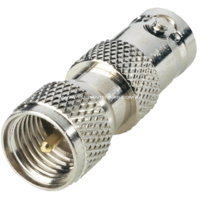 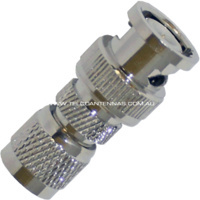 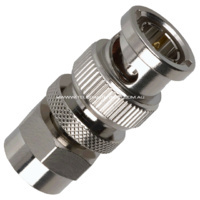 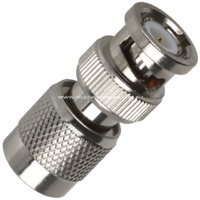 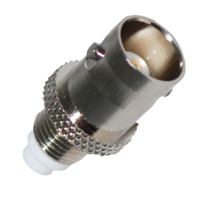 A coaxial adaptor can be either inter-series or intra-series. 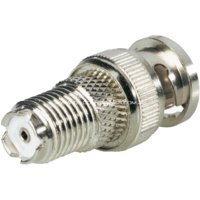 An inter-series (also known as between-series) adaptor is used to convert one type of connector into a different series connector. 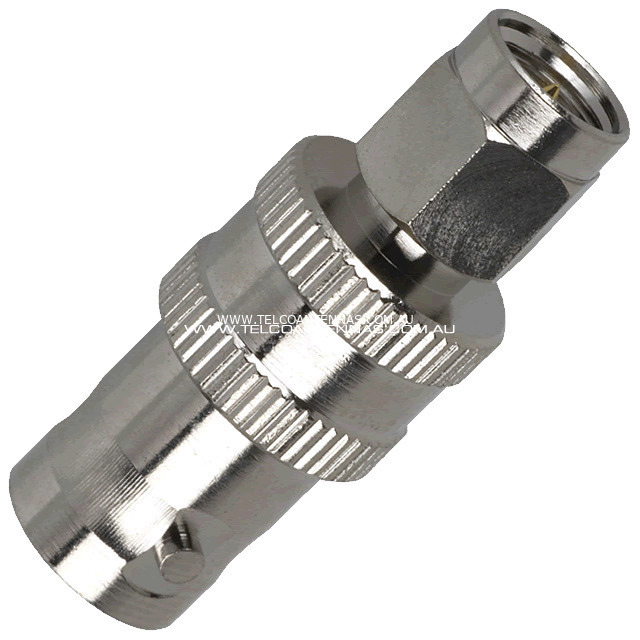 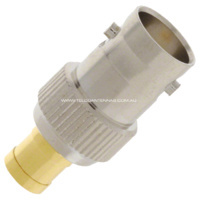 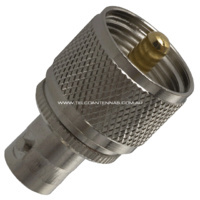 An intra-series (also known as within-series) adaptor is used to connect two devices or cables of the same series, cable joiners and bulkheads are the most common type of intra-series adaptors. 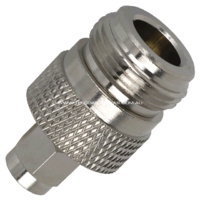 For large orders please contact our sales team to arrange a quote.